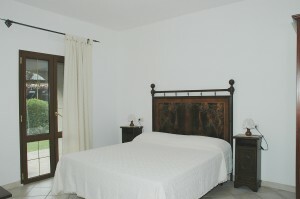 The apartment La Pineta has an independent entrance from a wide Veranda direct on the garden. It’s composed from a Kitchen with double sofa, a double room and a bathroom with shower and phone with warm water always available thanks to a modern system of solar panel; and in winter is centrally heated. 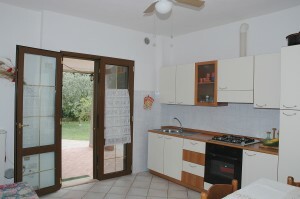 The Kitchen is equipped with cooker with oven and hob, freezer and fridge, sofa bed, table and chairs and all that you can need to cook. 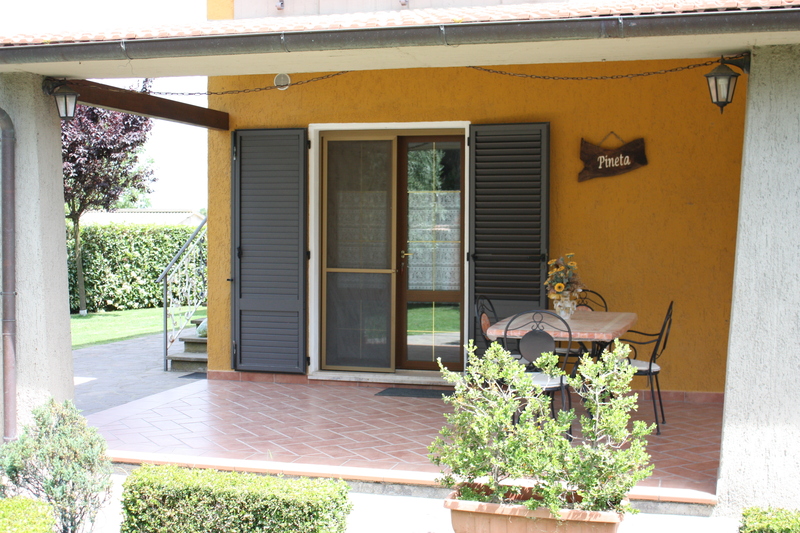 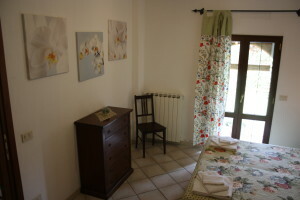 The Double room equipped in ars-povera has a door direct on the garden. 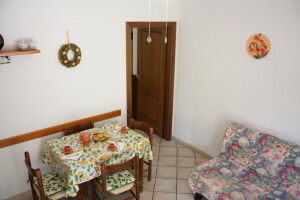 The apartment leave the possibility to spend an holiday with all comfort.